Style meets performance and joins protection: the KOJAK MAP is your perfect buddy for the park and beyond. 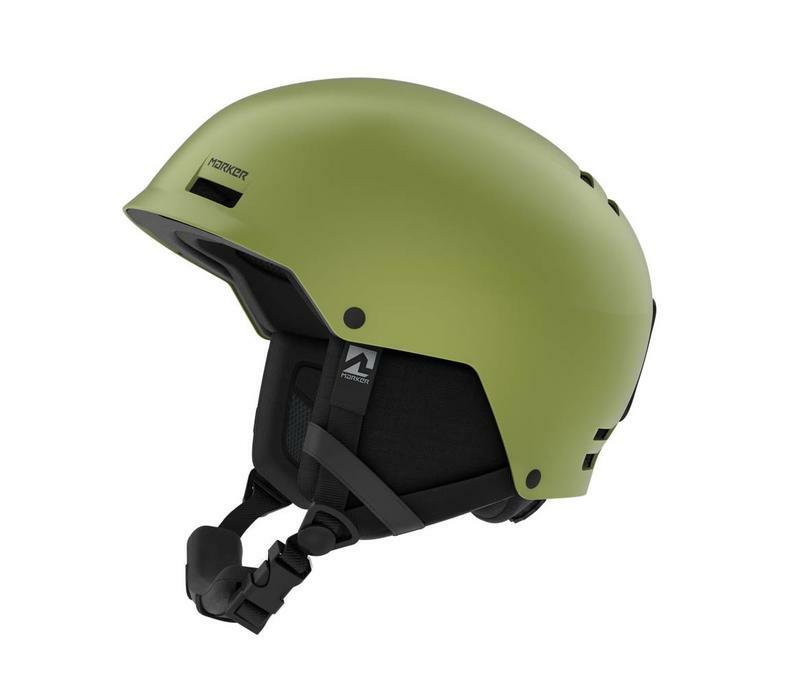 Its comfortable and solid construction combined with MAP pads delivers protection – regardless of whether you’re out chasing sweet jumps, hard lines or brutal rails. It offers all the features you’d expect for use in the park, such as FIDLOCK OG SNAP. 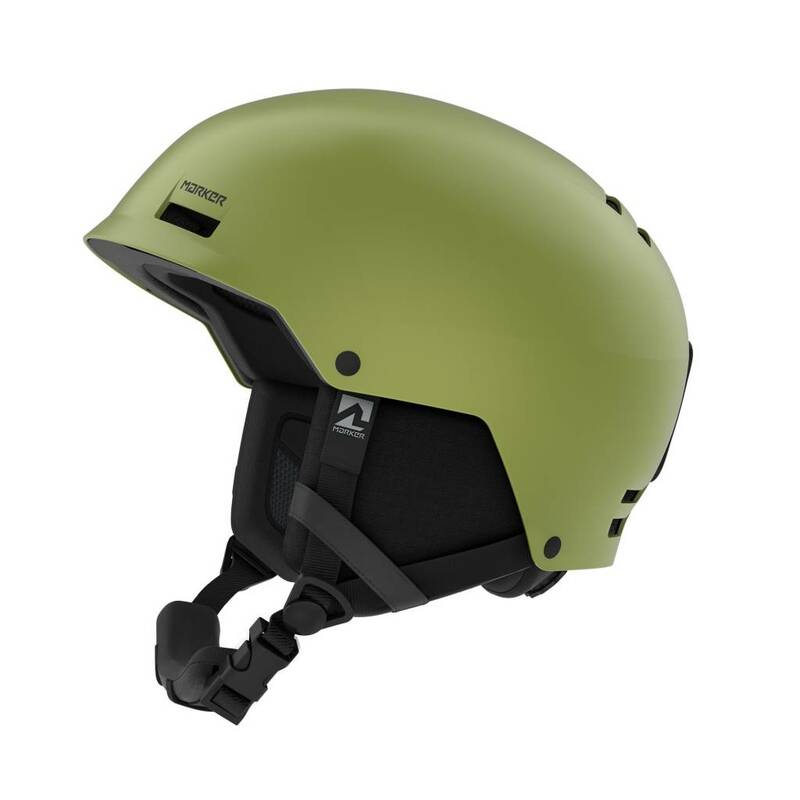 The MarkAIR CHANNEL SYSTEM with its closable vent openings for custom controllable head ventilation not only keeps you from overheating, it also provides a pleasant climate inside the helmet. Listening to music or making a phone call is super easy thanks to the AUDIO READY EARPADS.